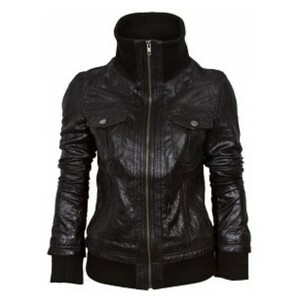 This high quality leather jacket is a great addition to your wardrobe’s collection and has a great attraction for those young girls and decent ladies who love to have such an excellent bomber jacket. 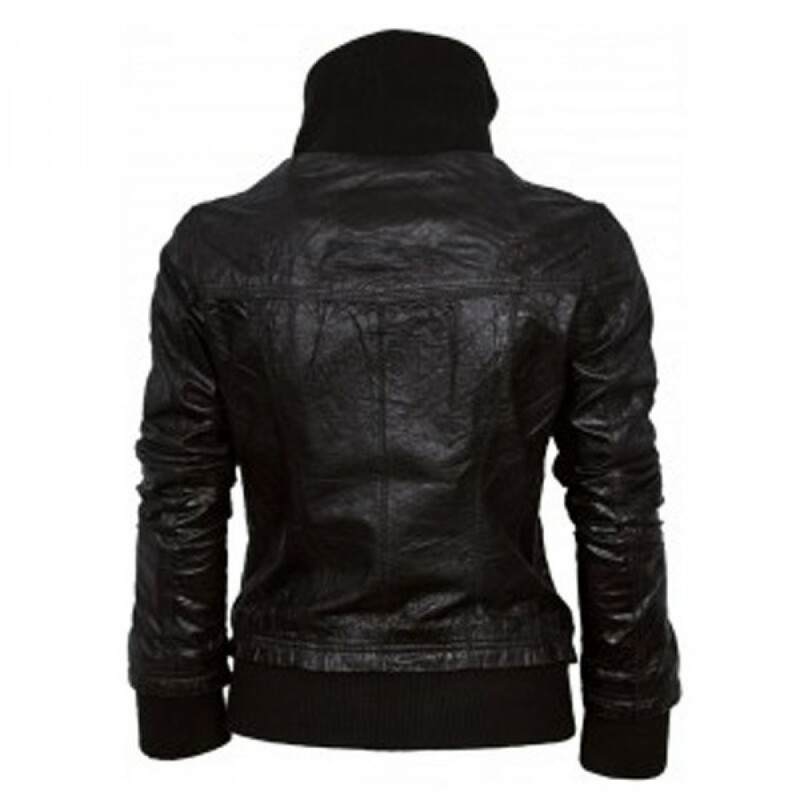 The jacket has been manufactured from extra high quality soft cowhide leather material that is known to be comfortable as well as durable. The jacket has two pockets on front sides and two more pockets inside the jacket. 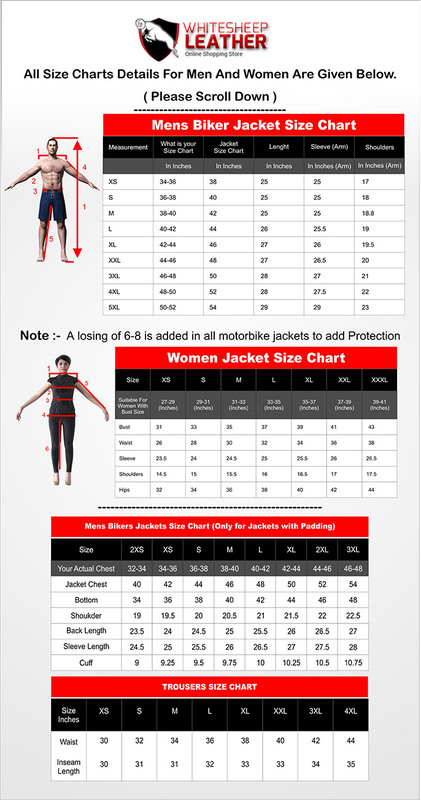 It has polyester lining and high quality stitching to give more comfort and extra value addition to your style. 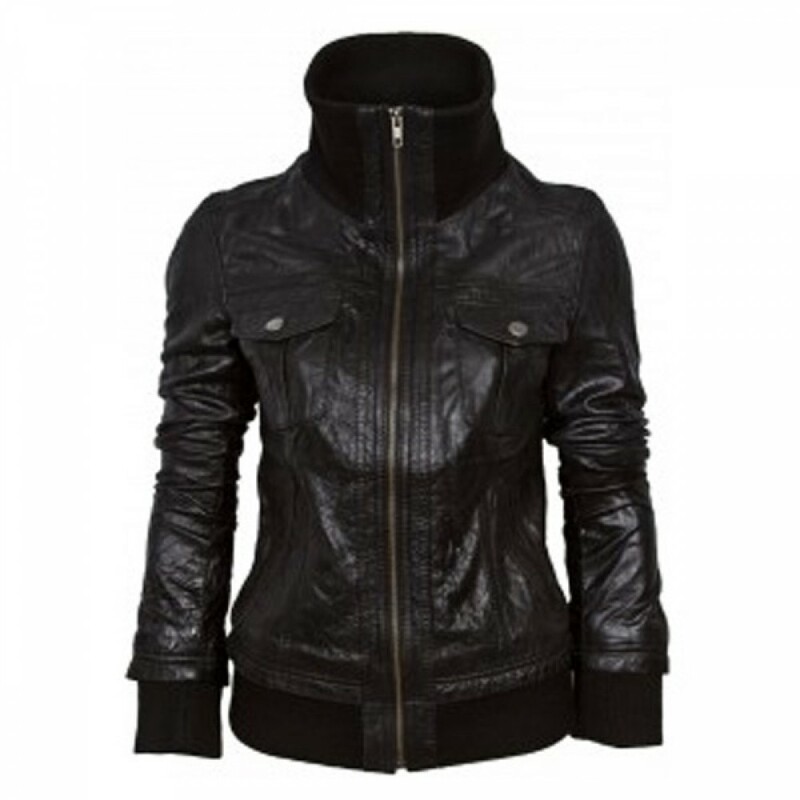 The jacket’s front has been equipped with asymmetric styled YKK zipper closure from top to bottom.